The Infosurv ExperienceTM is a trademarked, proprietary process for employee surveys, customer surveys and other online surveys, that produces superior results for Infosurv clients. The process includes a series of internally- developed “best practices” refined over 7+ years of research and development. 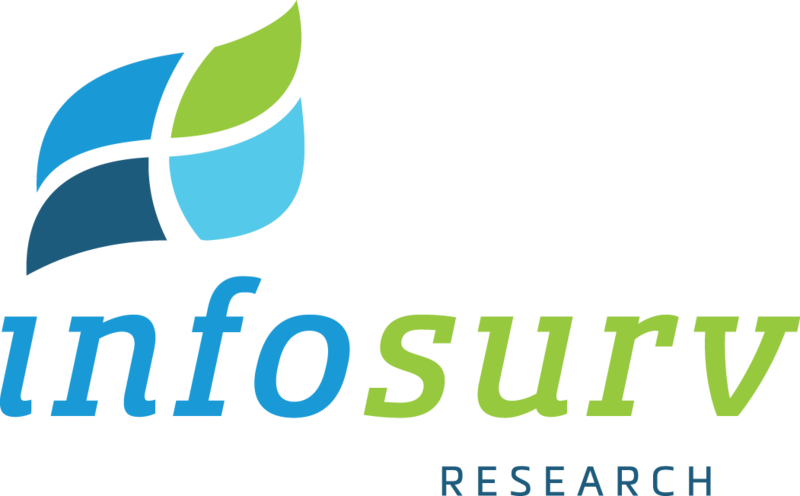 To maintain its position as a thought leader, Infosurv continually studies the latest academic research and conducts its own internal studies. We incorporate the findings of this research into our online survey process, which currently includes 68 checkpoints that our project managers follow with every client. For more detail regarding these and other unique online survey design services and technical features that we offer, please request a free copy of our brochure.